A lightweight and efficient SFTP Client component which supports strong SSH 2.0 encryption and advanced cryptography. With IP*Works! SFTP, developers can rapidly build secure file transfer. SSH is a low-level communications protocol providing security via strong encryption and advanced cryptography. 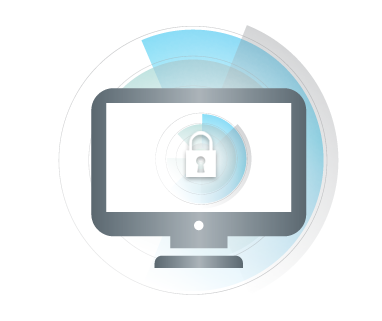 Support for all major authentication mechanisms, key formats, and encryption algorithms. Strong authentication, improved privacy, increased security, and optional compression for faster data transfer. IP*Works! SFTP provides a mature SFTP client with a simple-to-use API. Developers can quickly include support for SFTP into any application and use the latest security algorithms and key formats. Support for SSH version 2.0. Security features include strong encryption algorithms such as AES GCM, ChaCha20-Poly1305, and many more. Message integrity checking, secure secret key exchange, and ECDH SSH key exchange algorithms. Support for all major key formats, including PPK. Multi-factor, password, and key based authentication fully supported. Use with any SFTP Version (3, 4, 5, or 6). Queue multiple files and upload all simultaneously.